Growth Farms staff are experts in their fields. This underpins investment performance. Growth Farms is an active contributor to the local economies in which it operates by providing employment opportunities within the community, opportunities for contracting businesses, sourcing of inputs as well as involvement in a wide range of other community organisations. As Chairman, Stephen has over 25 year’s management experience in highly successful Global and Asian financial services, security processes and hardware and consumer companies. 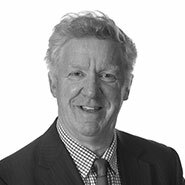 Stephen is also currently chairman of Cryosite Ltd, a unique Australian biotech company that pioneered private autologous Cord Blood Banking and a number of public unlisted companies. 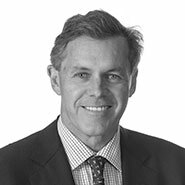 Stephen’s past roles include CEO & Senior Partner Mercer Investments Asia Pacific and Middle East, Managing Director of Russell Investments Australasia and Senior Vice President at BT funds Management. Stephen is a member of the Social Ventures Australia Leadership Council and was a director of Cancer Council Australia and New South Wales. He has an extensive family history of involvement in agriculture. David is the Managing Director of Growth Farms Pty Ltd, a company that specialises in the acquisition and management of agricultural investments in Australia on behalf of separate account and pooled fund investors. The business currently manages over AU$400M of assets across a diverse range of sectors including broad-acre row cropping, sheep, beef, cotton and sugar. 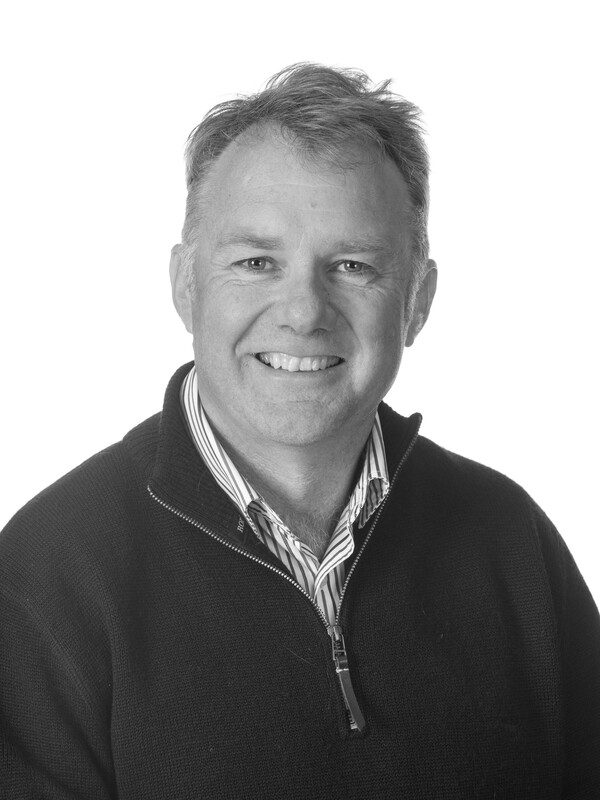 Prior to joining Growth Farms, David was a founding partner of Holmes Sackett and Associates, committing over twenty years to the business as it developed into the leading agricultural consulting business in South East Australia. He was also a board member of two Australian Co-operative Research Centres (Sheep and Future Farm Industries) and Proway Livestock Equipment. 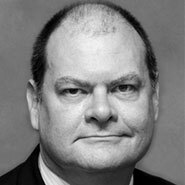 David currently sits on several other company boards related to agriculture and has contributed widely to agriculture related activities including Advisory role to Aust Wool Innovation, Chairman Fred Morley Centre (Charles Sturt University), Adjunct Senior Lecturer (Charles Sturt University), Peter Westblade Scholarship and the Advisory Board of the Australian Farm Institute. Warwick brings extensive experience in funds management. He has more than 30 years’ continuous experience in Asian and Australasian equities, of which eleven years were spent working in Japan. He has worked for a number of leading investment managers where he had responsibility for directly managing investment portfolios in Japan, Asia and Australia and established his own company in 1999. Having spent much of his career working in Japan, Warwick has an extensive knowledge of the Japanese market and is fluent in Japanese. Warwick’s Bachelor of Arts had majors in Economic History, Japanese and Chinese studies and he spent a year of his degree at Keio University, Tokyo, on a university scholarship. As a Growth Farms Director, Tony brings to the business an understanding of evidence based agriculture. He is responsible for Advisory services, participating in a variety of projects, providing a consulting service and working on specific opportunities for clients. He previously held a position at Sydney University as an agricultural research scientist. He went on to management consultancy with a particular interest in business process improvement and development, which included six years with McKinsey and Co. He has a flair for identifying the strengths and opportunities in the business through the analysis of financial information and statistics. 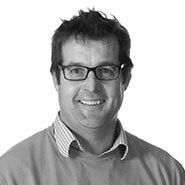 Richard brings extensive experience in agricultural asset acquisition and management to Growth Farms. Along with being a founder and director of Growth Farms in the early 2000’s, Richard has worked closely with MH Premium Farms where he was instrumental in building the client’s portfolio to over $300M and was responsible for the acquisition and management of more than 40 properties. 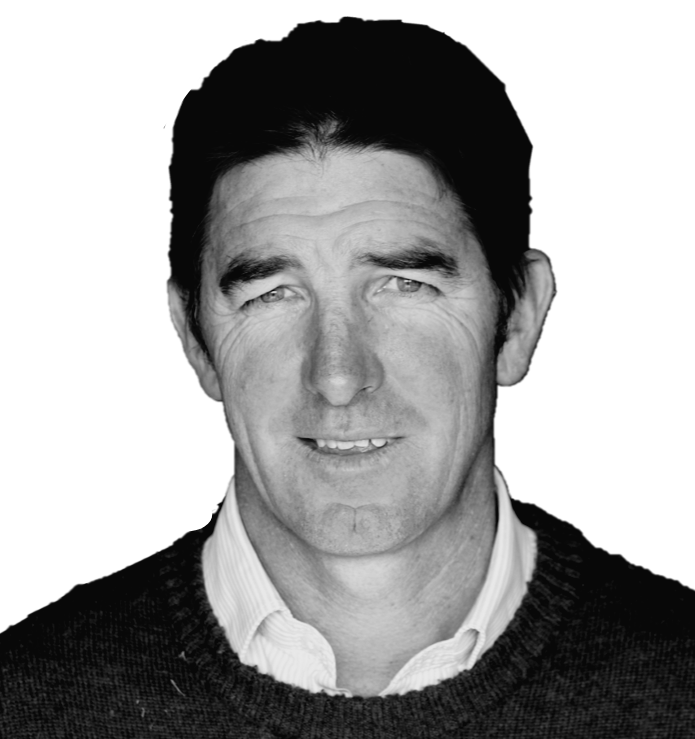 After completing his Masters in Veterinary Science at Melbourne University, where he also worked as a consultant with the Mackinnon Project for 2 years, Richard returned to his family agricultural business in the 1990s. Since this time, the business has tripled in size to 120,000 dry sheep equivalents running over 17,500 hectares, with a strong focus on pasture production. His knowledge and interest in livestock production and genetics has been a key advantage to the business, as well as the portfolio that Richard manages outside of his family business. Richard is continuously building his knowledge in the agriculture sector and keeping up to date with emerging technology and production techniques. He achieves this through his involvement in several of the industry’s leading organisations, including currently serving as the deputy chairman of MH Premium Farms, a director of Discovery Ag (an agtech startup company) and chairman of Monaro Farming Systems. Andrew Hoffmann founded Rock Island LLC in 2017 to assist single family offices and institutional investors source direct investment opportunities in the global real asset sectors, including agriculture, energy, infrastructure, and real estate. Through an affiliation with Gallatin Capital LLC, a licensed broker dealer based in New York, Rock Island LLC also offers capital raising and private placement services to operating companies and fund sponsors. Andy has 28 years of investment experience as an investment banker in project finance, mergers and acquisitions, and the emerging markets. He began his career in New York in 1989, moved on to Hong Kong with Merrill Lynch where he became head of power, utilities, and infrastructure for the Asia Pacific Region, before joining the energy and utilities team for JP Morgan in London. 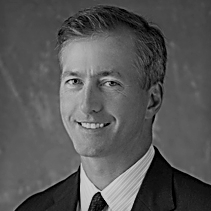 In 2003, Andy moved to the principal investment side as Managing Director of Investments for Capricorn Management LLC, a large single family office based in Palo Alto, CA. Following Capricorn, Andy joined Brookfield Asset Management in the private funds group where he assumed the role of project manager for the Brookfield Brasil Agriland Fund which was successfully launched in 2010. PIMCO hired Andy from Brookfield that same year as portfolio manager for Real Assets for an endowment style investment fund led by then CEO, Mohamed El Erian, formerly CEO of Harvard Management Company. At PIMCO, Andy was also responsible for many of the firm’s largest single family office relationships. Geoff was a founding Director of Growth Farms and now is responsible for strategy and risk in Growth Farms Fund 1 and leads the development of analytical products for farm acquisition and risk assessment particularly in relation to productivity, profitability and risk of agricultural investments for Growth Farms’ investors. His expertise covers on rainfed cropping, beef, lamb and wool production. 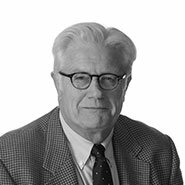 Geoff has held positions on the Advisory Board to the CSIRO (Plant Industry), the Faculty of Agriculture at University of Sydney, and Founding Board Member of the Fred Morley Centre (post graduate education in agriculture) at Charles Sturt University. As a distinguished agricultural manager Geoff is often asked to meet with farmers, industry organisations and academic institutions. Mathew is a Portfolio Manager based at the Moree office in the northern NSW. He manages a portfolio of properties in the Liverpool Plains, Namoi Valley and Burdekin regions. Mathew’s area of expertise is in agronomy and irrigation management. Mathew trained as an agronomist in Western NSW focusing on cotton and grain production. Mathew’s previous roles include Senior Agronomist, Operations Manager and General Manager for Clyde Agriculture. He has had experience managing each facet of cotton production including the administration of a three stand cotton gin. Mathew specialises in building businesses that are based on systems and processes, which drive operational efficiencies and result in optimal returns. As a Portfolio Manager and previous director of Growth Farms , Jon manages Growth Farms livestock and cropping properties in Southern and Central NSW. Jon previously had experience in the red meat industry, working for AUSMEAT, the Meat Research Corporation and the Victorian Department of Agriculture. He has also been involved in the quality assurance, product control, packaging, marketing and logistics process with Power Horticulture, at the time the largest asparagus operation in NSW. His knowledge of farms and financial management complements his considerable ability in running productive livestock and cropping enterprises and provides expert input into due diligence on potential acquisitions. 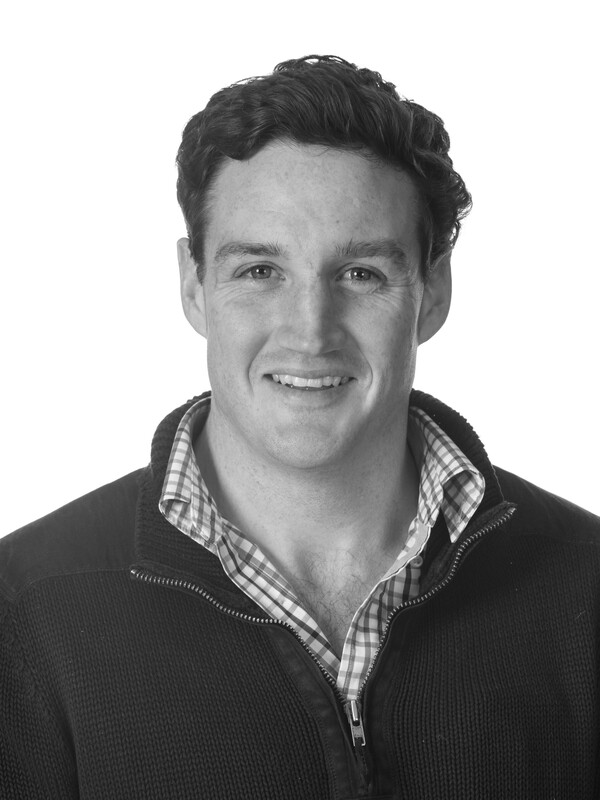 Richard is a Portfolio Manager at Growth Farms, based near Albury in Southern NSW. 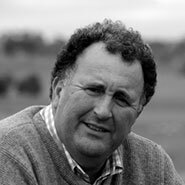 He manages properties in southern NSW and Gippsland Victoria with a focus on wool, prime lamb and beef production including pivot irrigation used for livestock finishing and hay production. Richard’s relationship with Growth Farms began in 2010 and in 2012 he became the farm manager at Bowna, NSW for a Growth Farms client before becoming a Portfolio Manager for Growth Farms in 2016. Richard has a Bachelor of Farm Management from CSU. George is a Portfolio Manager at Growth Farms, based near Hawkesdale in Victoria. He manages a number of properties in south west Victoria mainly producing prime lambs and beef and row cropping on raised beds. He has a diverse background in the Ag sector, beginning his professional career with a small commodity marketing advisory and brokerage firm. Most recently, prior to his current role as Growth Farms, he worked in the commodity trading industry with Louis Dreyfus Australia on the grain and oilseed desk. He has a Bachelor of Business from Orange Ag College. Georgie is the Office Manager and Company Secretary at Growth Farms. She is responsible for quality control, procedural improvements and office administration. She has developed and maintains the financial management and reporting systems for the business. 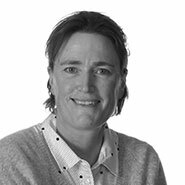 Prior to her position at Growth Farms, Georgie worked for Boyce and Co, a well respected accounting business with a strong focus on agriculture. While there she played a major part in producing the first Monaro Grazing Comparative Analysis of farm enterprises. Georgie has an eye for detail and a talent for inclusive leadership. 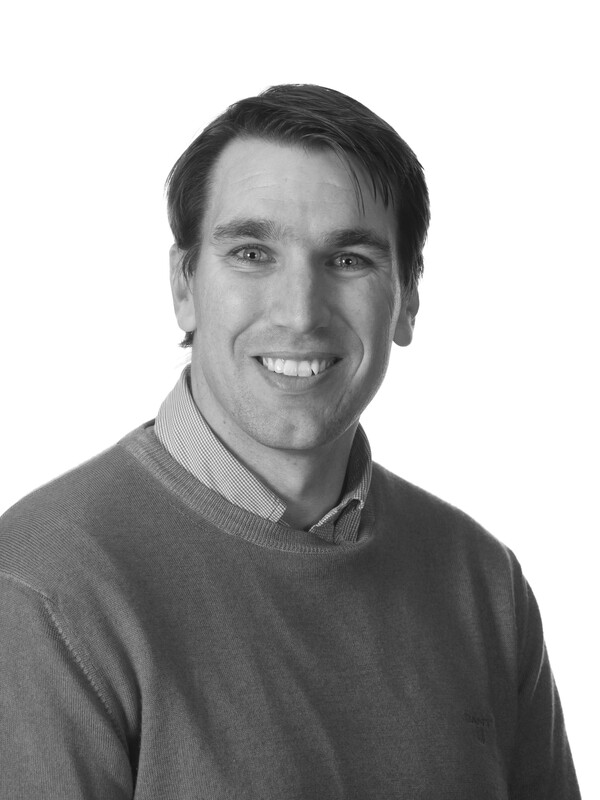 A Board member of Growth Farms and Manager of Operations and Acquisitions, James is responsible for oversight of acquisitions and management across the portfolio. He is also responsible for management acquisitions for a portfolio of farms focused on summer crops, particularly cotton and sugar cane, with a large area of winter crops. He has worked with cropping operations for twenty years as an agronomist and subsequently in contract management. He was selected for the Grains Council of Australia Agribusiness award in 2006. He is highly regarded for his expertise in cropping the predominantly summer rainfall areas and high water retention soils of Northern NSW and Southern Qld, but also has experience in NSW and Victoria. Growth Farms has offices in Sydney, Bombala and Moree. Bombala is the largest office of the group. 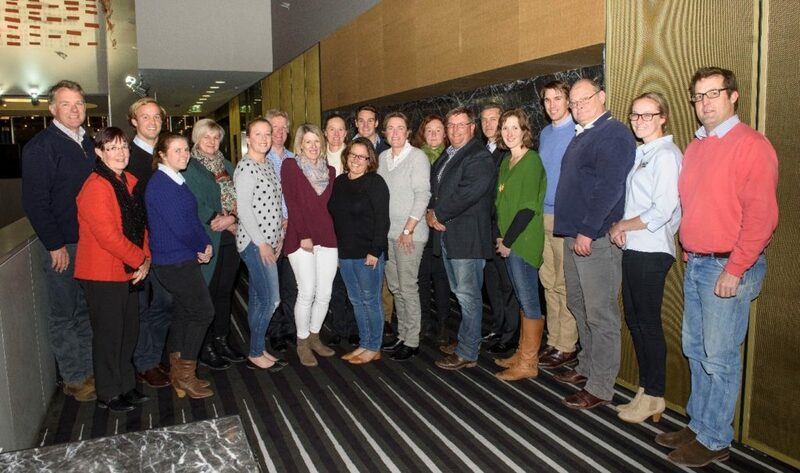 There are currently 12 Bombala office team, 3 in the Moree office and 1 in Sydney. There are also 4 regional home offices.